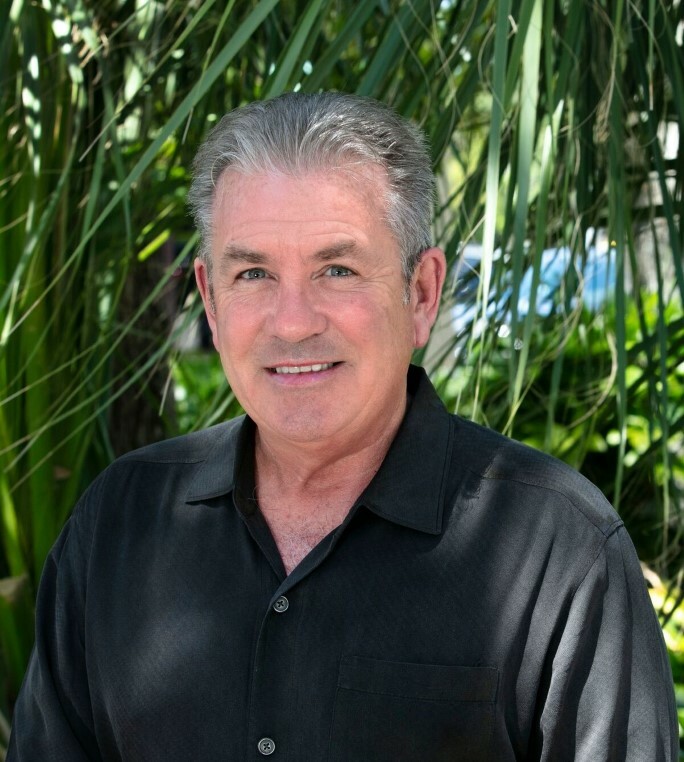 As a NAVY Veteran, Kevin Fallon has a proven track record of success as a highly motivated, results-oriented sales professional with 25 years of hands-on experience in residential and light commercial construction as well as environmental construction sales and project management. Kevin has had a very successful sales and management career in various other industries including consumer products, insurance, and environmental services. Kevin’s outgoing personality has helped him develop skills as an effective communicator with a keen ability to cultivate and maintain close working relationships with his clients. When not working his real estate business, Kevin likes offshore and intercoastal waterway fishing. Kevin is married to his beautiful wife and real estate partner, Paula Fallon. Between them, they have two daughters, Meredith and Kristyn, and two sons, Connor and Ryan.